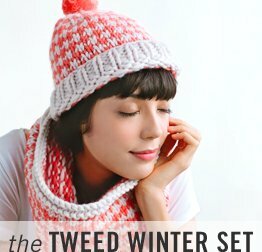 Pick up sticks and let's go! 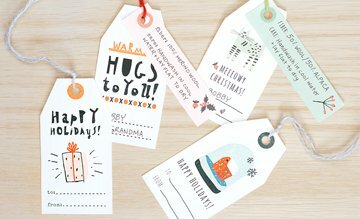 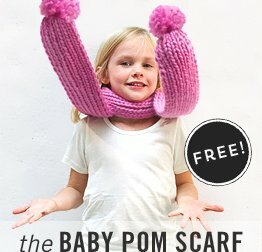 You can make these - really! 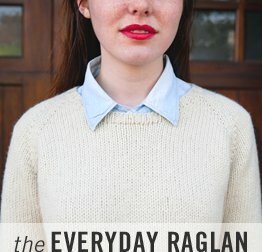 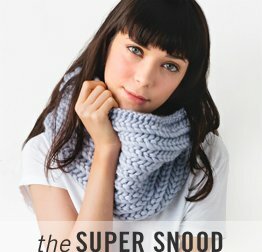 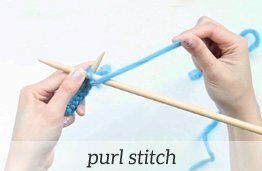 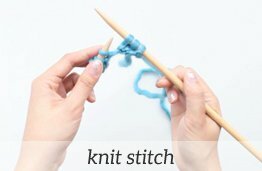 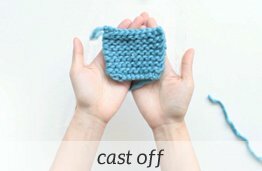 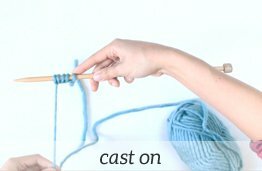 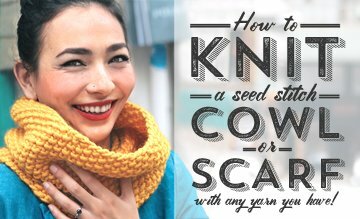 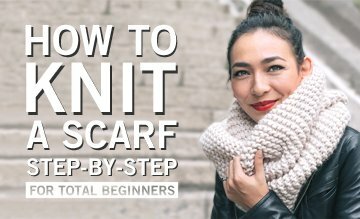 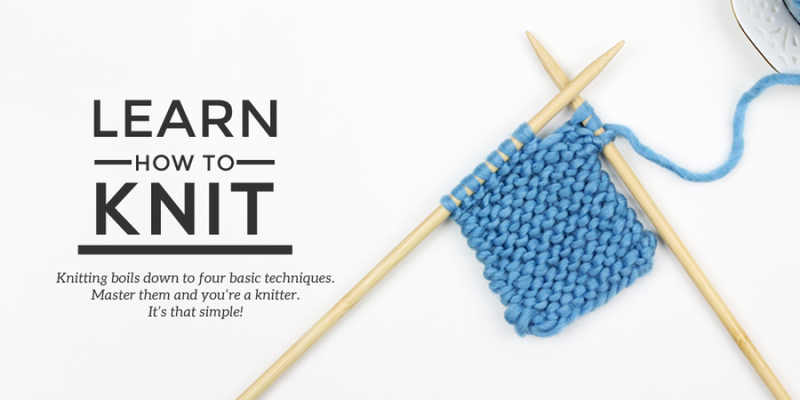 An Easy Seed Stitch Cowl for Any Yarn Weight!